Your eyes are a vital part of your body that need care once in a while. Sometimes, however, there are certain eye problems and conditions that you can’t avoid, and you would need to undergo vision therapy to correct them. 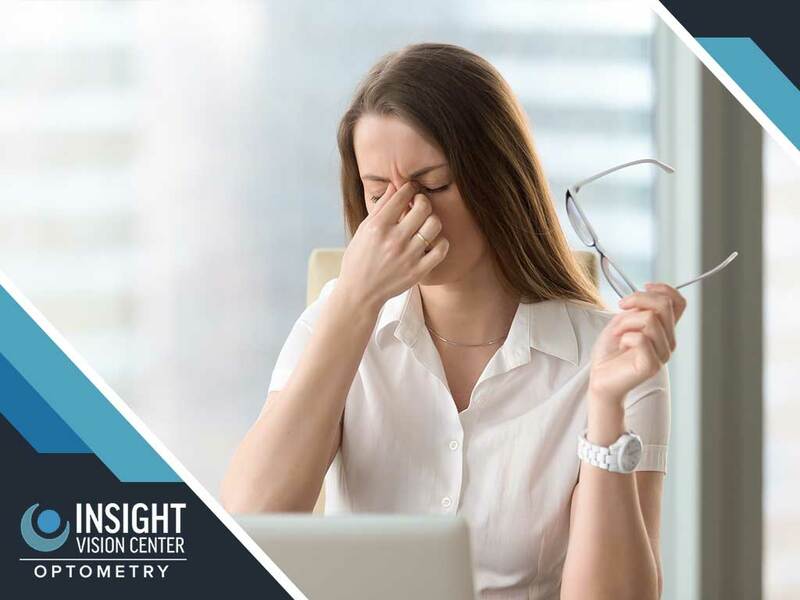 In this post, Insight Vision Center shares the lowdown on hyperopia, its signs and symptoms, and how you can deal with this particular eye condition. Hyperopia, also known as farsightedness, is a refractive error where your eyes see objects in the distance better than the objects close to you. This is because the light rays passing through your cornea and lens don’t focus as well as they should. This occurs when your eyeballs are too short, or its power focus is too weak, causing the image to fall at the wrong place. The most common cause of hyperopia is genetics. It’s possible, however, for children who inherit it from their parents to outgrow this condition. You may have hyperopia if you constantly have trouble focusing on objects near you, experience headaches and blurry vision, and feel eye strain and fatigue after close-up tasks like reading. If you are experiencing any of these symptoms, then it may be best to consult a doctor to determine if you need scleral lenses. Hyperopia can often be diagnosed with a comprehensive dilated eye examination. As for treatments, hyperopia can be corrected by wearing eyeglasses, which is the simplest and safest way to correct the condition. The prescription should be in a positive number of at least +3.00, however. Contact lenses are another way of rectifying this as they provide a more precise focus or refraction, and a cleaner and wider field of vision and comfort. If neither option works for you, however, there’s always the option of LASIK, where doctors sculpt tissue inside your eye for better vision. 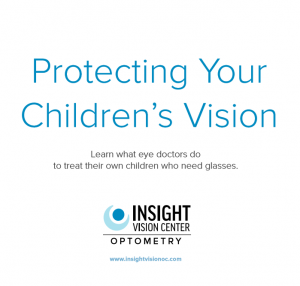 Turn to Insight Vision Center for your eye care and vision therapy needs. Give us a call at (714) 988-6179, or fill out our contact form to learn more about our products and services or if you would like to make an appointment. We serve clients in Costa Mesa, CA, and other nearby areas.